Memorial Day seems like ages ago. Summer is in full swing. While most people have vacation and beaches on the brain, investment markets are quietly ripping to new highs. Current investment sentiment isn’t dominated by Fear or Greed. Rather, Complacency dominates – maybe even Apathy. The bogus conventional wisdom of “sell in May and go away” didn’t get much airtime in the media and has been seemingly forgotten. Soon the media will turn its playbook page to talk of the “summer swoon.” We at BSW aren’t on summer break. We are watching and studying. We aren’t Complacent, Fearful, or Greedy. We are Realistic and Rational. And right now, from our perspective, contrasts abound. Allow me to make my case. Stock market indices are at or near all-time highs, yet many investors hate the market. 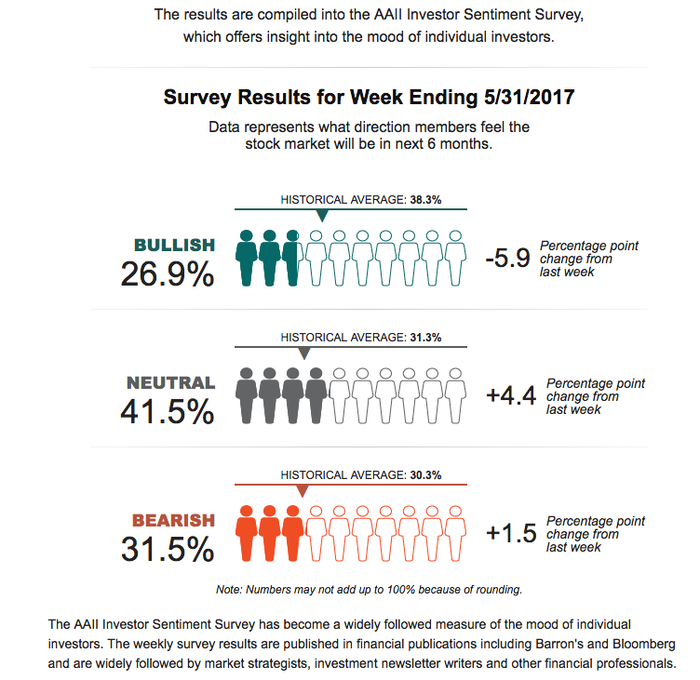 Just 26.9% of individual investors are Bullish. That means that 73.1% of individual investors are NOT Bullish. And keep in mind that individual investor sentiment is generally a contrarian indicator. In other words, individual investors usually get it wrong. 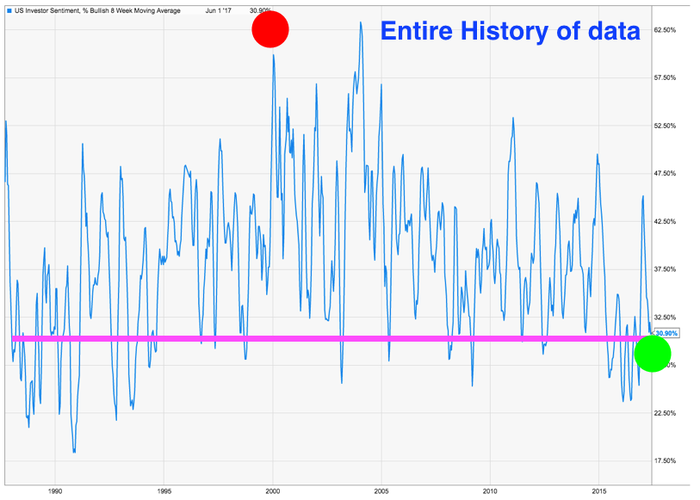 Indeed, consider that only 19% of individual investors were Bullish on US stocks when sentiment was measured on March 5, 2009 — just 5 days before the current Bull market began on March 10, 2009, which has now lasted 99 months. Most individual investors are currently neutral to negative on markets. Why? Because they are ruled by their emotions, always fight the last battle, and believe that the past equals the future. They will continue to be wrong. Take a close look at the two charts below. 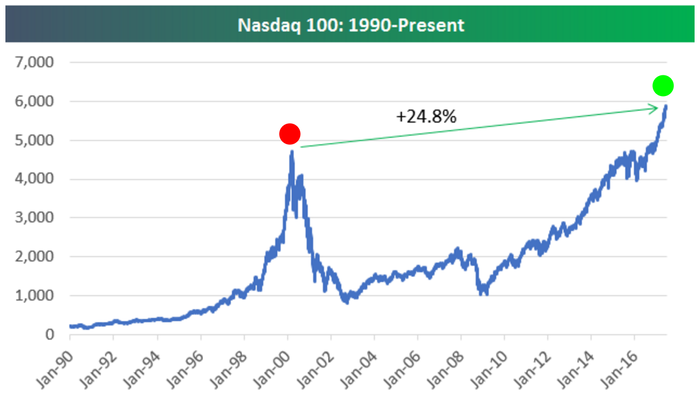 The top chart is the Nasdaq 100 going back to 1990. The bottom is Investor Sentiment going back to 1986. Focus your attention on the matching red and green circles. Logically speaking – you would expect these to match. In other words – the red dots mark the top of the tech bubble. Markets were at record highs – and sentiment (also marked in red) had also reached then record highs. In essence, the masses of individual investors were certain stocks would go up forever, which can be seen in their record bullishness at the time. Now here is the puzzling contrast: As the top chart shows, the Nasdaq is 24.8% higher than it was when the masses were hyper-Bullish! Yet, as marked in green, we are now near record lows in investor sentiment bullish readings. Interesting . . .
With light volume and historically low volatility, even minor hiccups or news bombs can cause disproportionately massive moves. Need proof? Let’s look at the headlines from recent history. 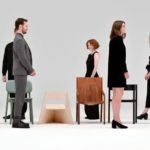 Remember the Brexit crash in June 2016? It was supposed to trigger the next 2008 . . . CNN attracted viewers by selling fear. How about the China Slowdown crash of August 2015? 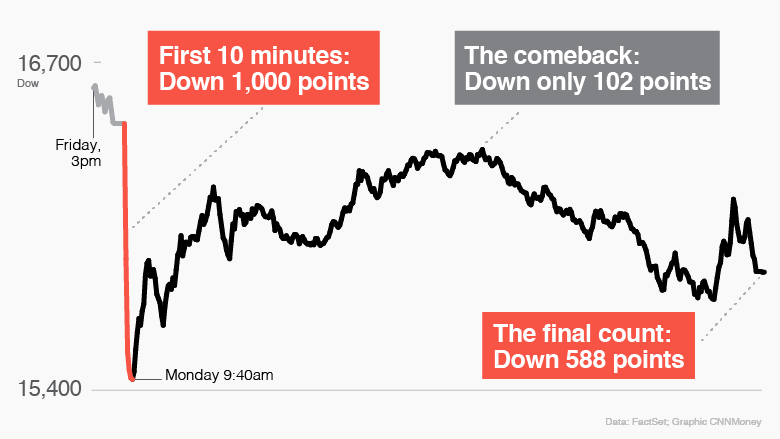 The Dow fell 1,000 points at the open — and CNN said the sky was falling then, too. 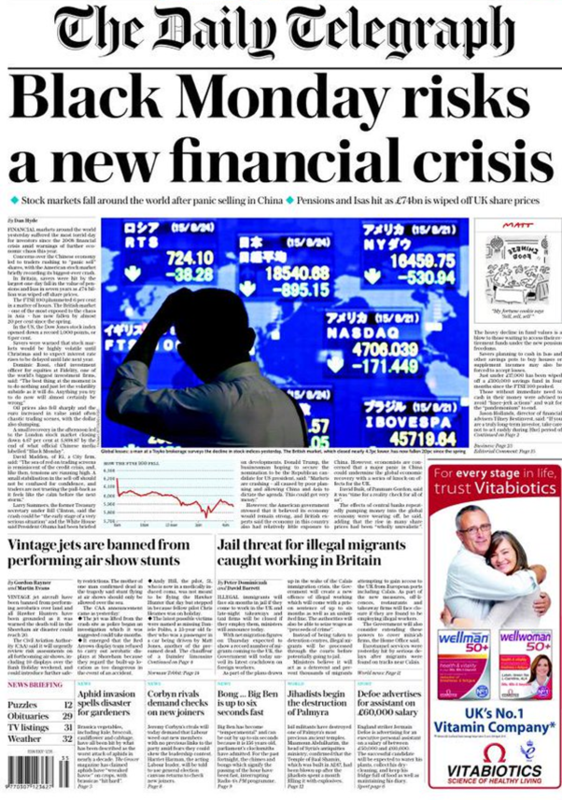 2015 was actually a double-feature, as June 2015 also yielded “China’s Black Monday” and the ensuing “new financial crisis” — according the The Daily Telegraph. Let’s roll back a few more years, to August 2011 for another China-related “Bloodbath” — the recovery was doomed. And just the prior summer, in July 2010, the “Flash Crash” was proof of impending collapse, right? Wrong. 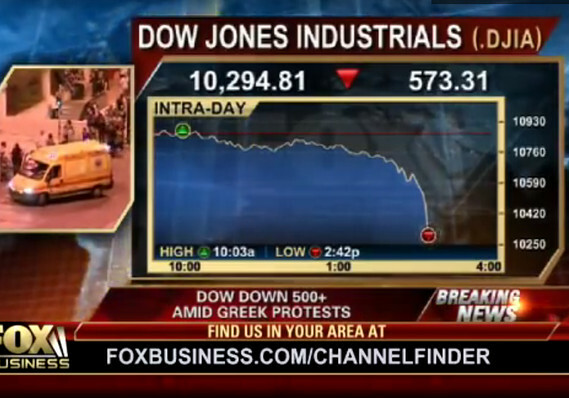 And surely Greek protests would torpedo the market, right? Wrong. The S&P 500 finished up 15.06% for 2010 and the ACWI was up 12.31%. But Fox knows that fear draws viewers . . .
No one can predict the future and no one can time the market. No way, no how. But these headlines are good reminders that at some point in the future, the media WILL tell you that The End is Here. 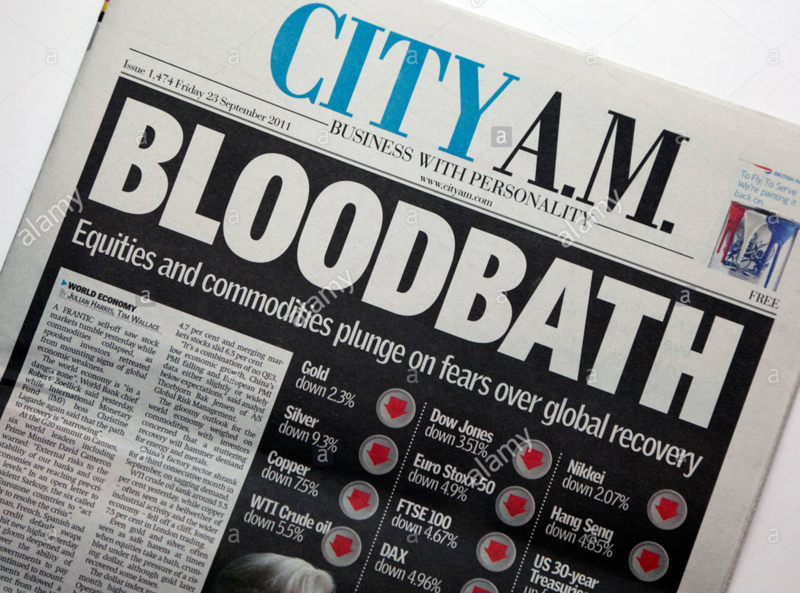 How will you react to headlines of “crash” or “collapse”? How will you react if your equity portfolio is down $100,000? Will you stick to your plan while others panic? Will you be ruled by your emotions? Or rule your emotions? The time is now to Remember, Prepare, and Steel Yourself – because the day will come. We will be ready. We will be here for you. We will be Rational and Realistic. Now go enjoy your Summer . . . .
On another note, we have a personnel update. 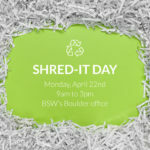 This summer we say goodbye to two members of the BSW family, Meera Meyer and Shaya Mercer. Meera joined BSW in 2015 as an Associate and was promoted to Associate Advisor in 2016. She and her husband, Chris welcomed a bouncing baby boy, Kepler on June 22nd, 2016. Meera was an outstanding Associate Advisor who was much loved by clients and our team. She has opted to pursue other opportunities that allow her more time as a stay-at-home mom. We wish Meera the best in her next exciting chapter. (L-R) Meera & Kepler, Shaya & Jen! After nine wonderful years in Boulder, Shaya is returning home to the Pacific Northwest! Always passionate about supporting the health of people and the planet, Shaya will assume the role of Outreach Manager for The Non-GMO Project in Bellingham, Washington. She is looking forward to living closer to her family in the region and spending time with her new niece, Ana and her growing nephew, Salvador. 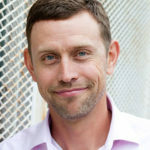 A treasured member of the BSW team, Shaya will be greatly missed. Shaya and Meera were an important part of the BSW family and are now cherished alumni. We wish them happiness, luck, and success in their future endeavors.